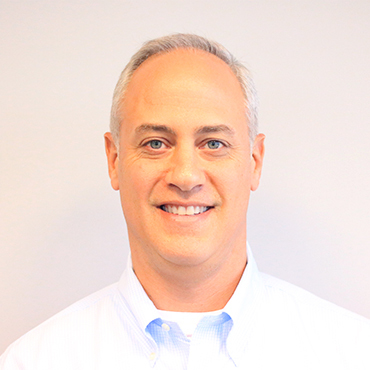 Dan has worked in high technology consulting and revenue recognition for the last 10 years, developing and implementing ERP systems with some of the leading companies in Silicon Valley and Silicon Beach. An energetic leader of change, he has a reputation of delivering real improvement in projects, both under budget and on-time. 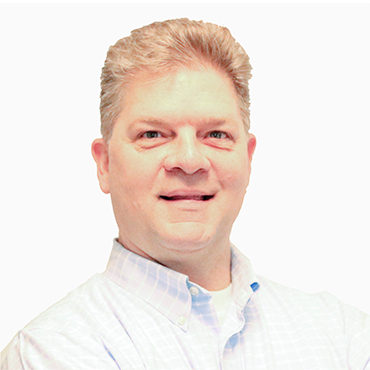 Dan has become known for his “End to End” process outlook on team building and the teams’ interactions with the IT processes. 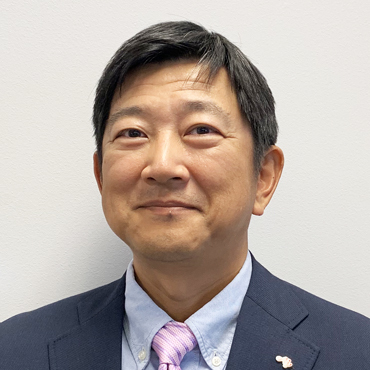 Dan’s appointment to the Senior Executive Management team comes as Ajinomoto Foods North America continues to increase sales and market position as a leader in North American frozen foods. He is excited to work with the MIS team and all of AFNA to create full documentation of processes and systems to determine the timing and depth of the upgrades needed to get to the “Best in Class”. 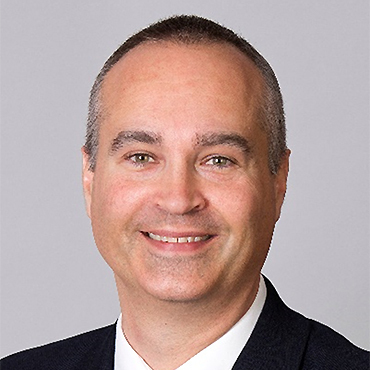 St. Jude Medical, a medical device manufacturer developing and distributing cardiovascular and implantable neurostimulation medical devices worldwide. QLogic Corp. a designer and supplier of storage networking, server networking, and data infrastructure solutions. Dan has also worked for major corporations such as Marriott International, Federal Home Loan Association, and PriceWaterHouseCoopers. Dan holds a B.A. in Accounting from Capital University, as well as a Juris Doctorate from The Ohio State University School of Law.